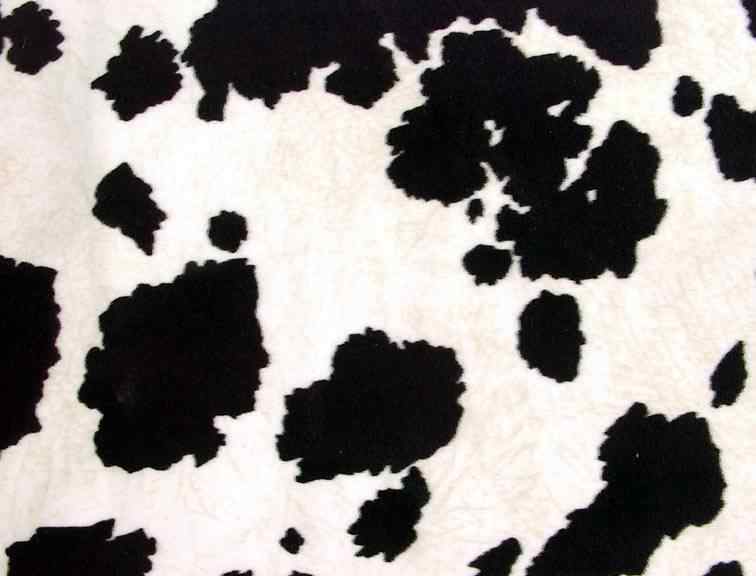 soft faux hide - Hot ! The Southwest immediately conjures up images of cactus, desert dust, magnificent sunrises, and imaginative rock art by God. 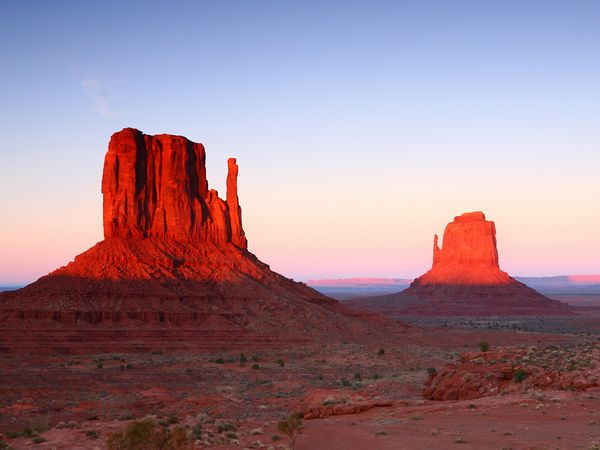 The Indian tribes that were native to that area, Navajo, Apache, Zuni, Pueblo and Hopi, were deeply connected to their spiritual beliefs and the earth itself and it manifested in their colorful and creative designs on pottery, baskets, jewelry and cloth. Many of their patterns used were symbols and signs of dreams and visions and these are the patterns that we treasure so highly today. 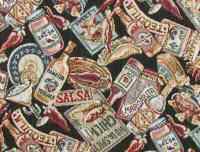 These fabrics, even the reproductions, have become scarce in recent years and it is a great sadness that the textile industry cares so little for the very heart of the American West that it fails to keep these fabrics alive. 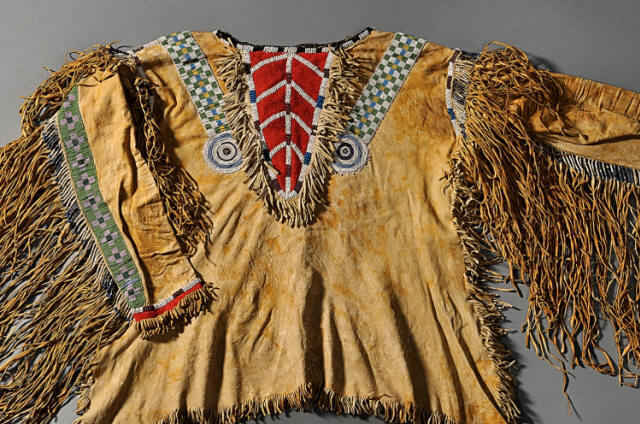 But the spirit of the Hunter remains and we search for signs of a design that has its memory in the dusty ghosts of the American Indian tribes in the fabrics of the Southwest. Many of their patterns used were symbols and signs of dreams and visions and these are the patterns that we treasure so highly today. 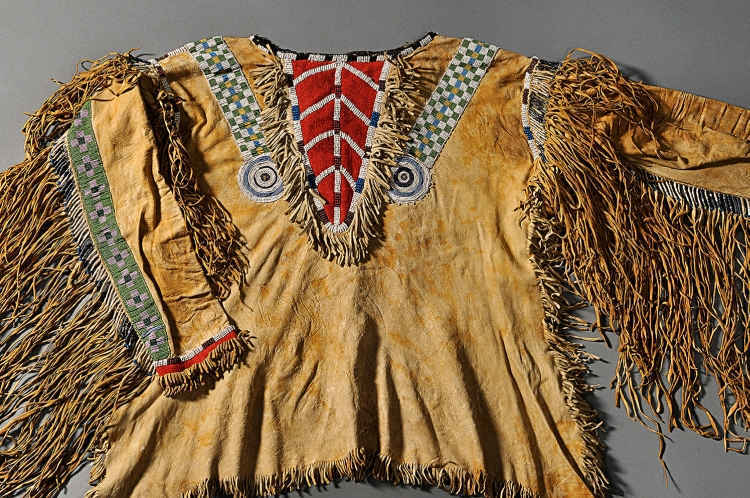 These fabrics, even the reproductions, have become scarce in recent years and it is a great sadness that the textile industry cares so little for the very heart of the American West that it fails to keep these fabrics alive. 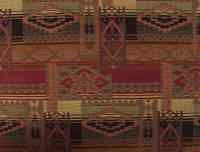 But the spirit of the Hunter remains and we search for signs of a design that has its memory in the dusty ghosts of the American Indian tribes in the fabrics of the Southwest. Another part of this story is the animals. It is easy to forget that the Buffalo truly was the most revered animal on the plains as it was essential for survival for the American Indian tribes. 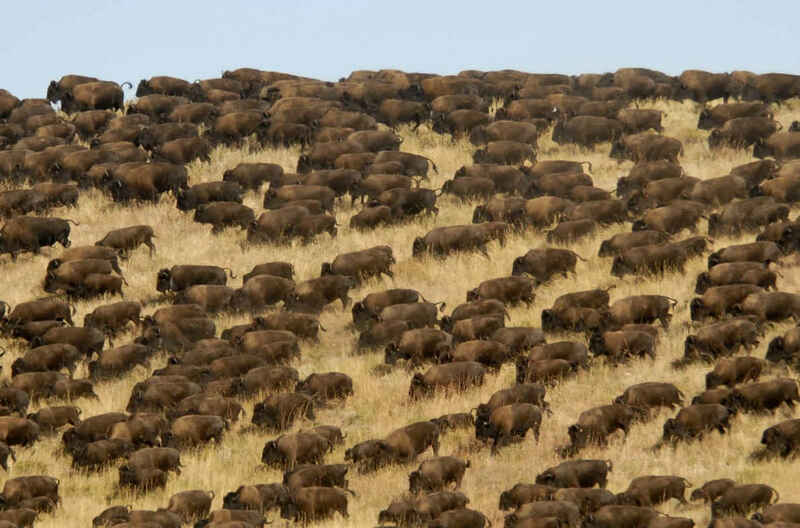 Thousands upon thousands of these animals formed massive herds that could shake the ground when they moved. For the European settlers that moved into these Western states, it became all about cattle. 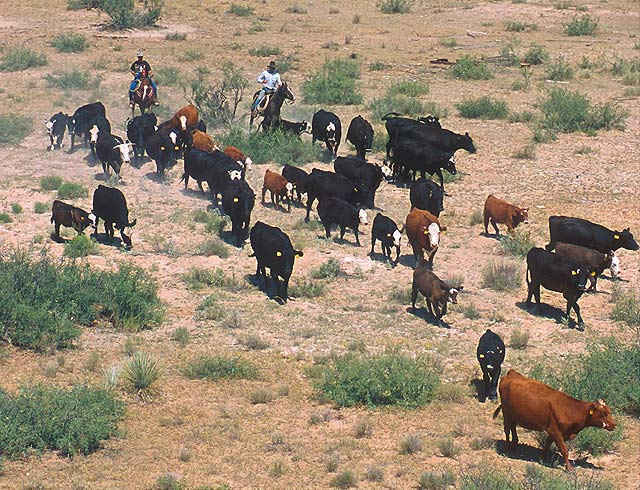 With the ability to use very large tracts of land and the building of the railroad, huge cattle ranches were established and provided food for the new civilization that was springing up in the land. The American cowboy with his rugged lifestyle was born and made his living for two hundred years, even continuing today in the Western states. Eurasia to be tamed first in Asia, then Europe. The group remaining died out, or was wiped out as man moved from Eurasia through the Bering strait and down into the present United States. The Spanish are credited with re-introducing horses into the environment, a biological reunion of a species and its roots. 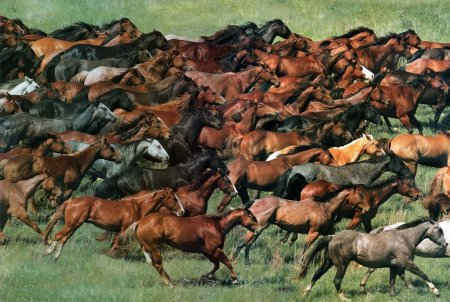 They adapted quickly and soon herds of horses roamed wild throughout the West. Early European ranchers are remembered for raising cattle but they also created huge horse ranches as well. 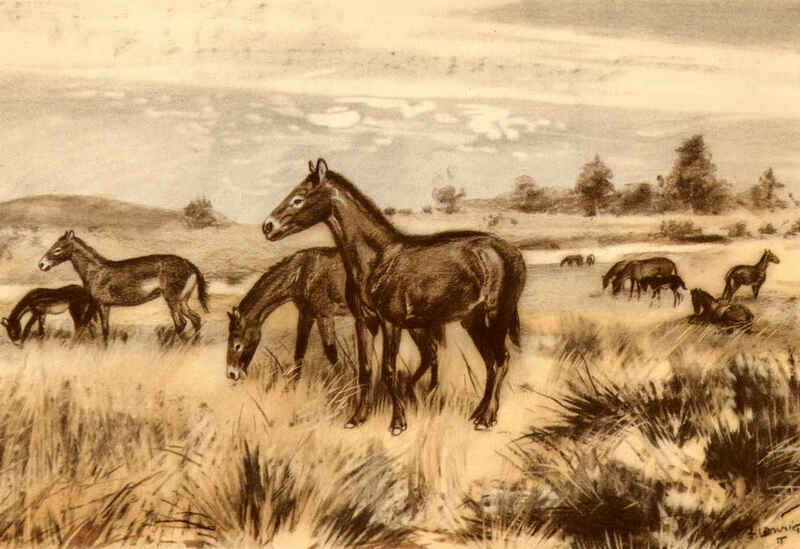 When the horses escaped and turned feral living in the countryside, the term “wild Mustang” became popular in describing these runaways. 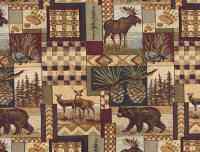 These memories are captured in the rugged fabrics of the West and Southwest cloth and we continue today to outfit our homes with their influences. 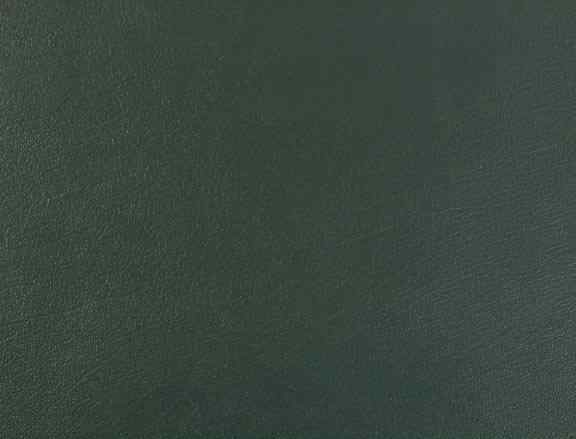 Now a more practical application than original hides or skins is the modern use of vinyl or polyurethane reproductions of the original leathers. These reflect the colors of the West and the memories of those who lived there, both European immigrants and American Indian descendants. 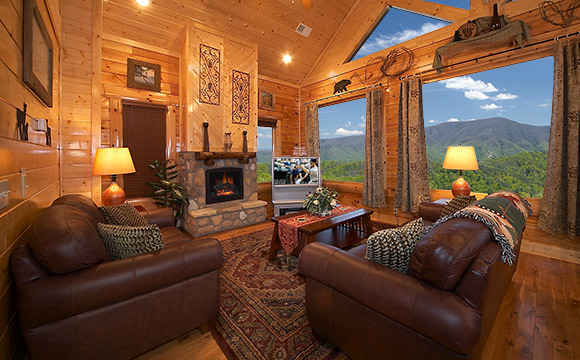 We can now capture the flavor of the Southwest to add a lot, or a little, to any room.